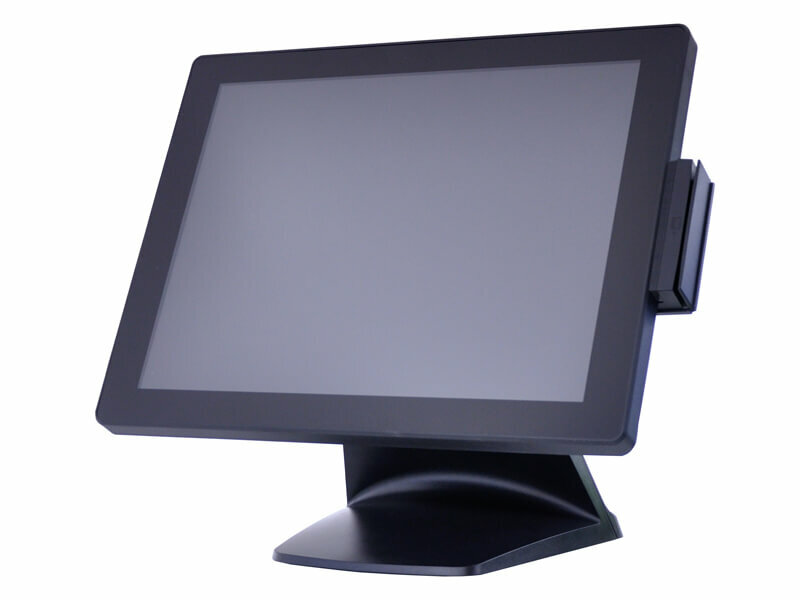 The Atlas All-in-One touchscreen terminal is a cutting-edge solution that offers superior performance and reliability. Complete with an Intel Celeron Quad Core J1900 processor, this all-in-one increases productivity at an affordable cost. Achieve faster functionality and increased clarity with the Atlas all-in-one’s Projected Capacitive touchscreen. This cutting-edge touchscreen technology offers supreme accuracy with a lighter touch. Built to offer increased performance without a bigger footprint, this sleek all-in-one combines all the tools you need to effectively manage your business in a compact, ergonomic design suitable for any space. The Atlas All-in-One Touchscreen Terminal offers unmatched speed and reliability in a sleek, affordable package. 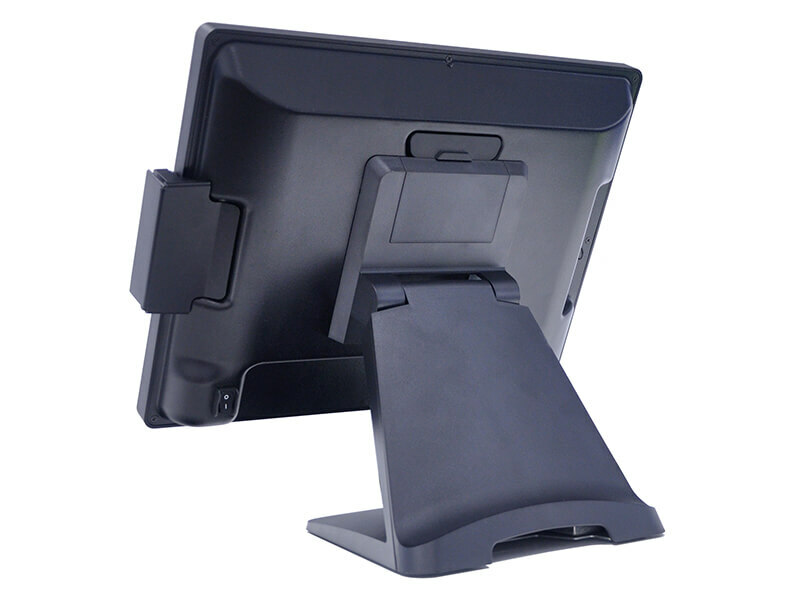 The Atlas All-in-One POS is designed to improve productivity and increase customer satisfaction. The 15 LED LCD Projected Capacitive display offers easy, flexible operation, enhanced durability, and more accurate input, while the Intel Celeron Quad Core J1900 processor provides the power you need to keep operations running smoothly. Up to 8GB RAM is available for optimal performance, and the IP64 water- and dust-proof front panel protection ensures your POS is able to operate reliably in the most hectic environments. 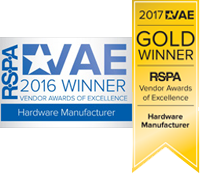 With multiple peripheral options, including a MSR USB, customer display, barcode scanner, pin pad mount, and VESA/wall mount, you can customize your solution to fit any needs you may have. For more information on the Atlas All-in-One POS, download the spec sheet.